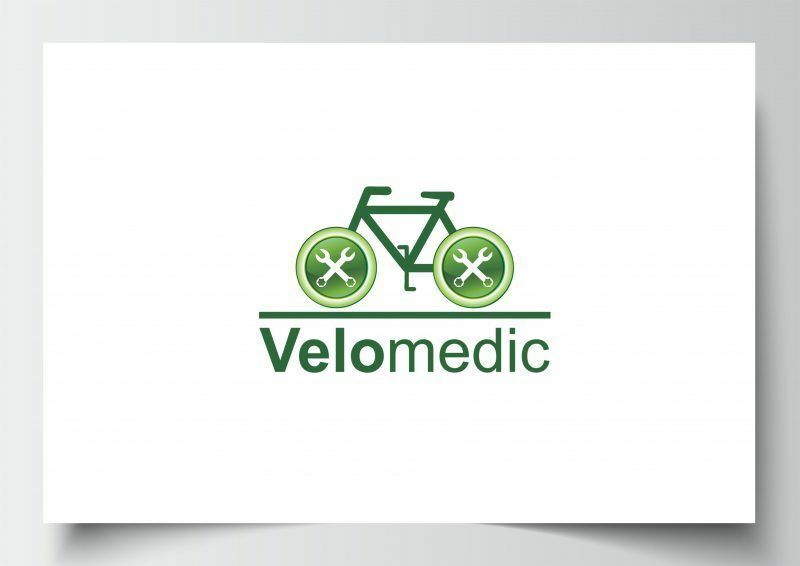 Velomedic is a small team of people that specialise in mobile bike repair. They come out and meet people at convenient locations, such as offices or train stations and repair the bike on the spot or take it away, fix it and return it in time for the ride home. They wanted me to design their logo for them, naturally it was going to be bike themed. We kept the colours green because the team are really fond of cycle to work schemes and reducing road pollution. The result is a nice eco friendly looking logo that illustrates the bike, and the tool kit in the wheels.